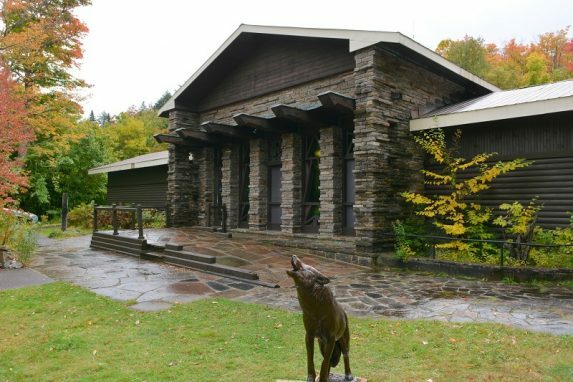 The Algonquin Art Centre is located in a beautiful wood and stone building that was the park’s original museum and Visitor Centre. 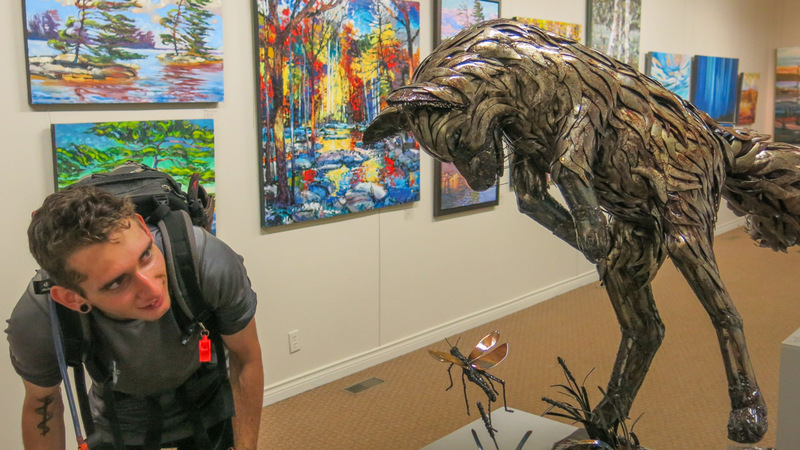 Renovated and re-opened in 2005, the Art Centre now showcases landscape and wildlife art by leading Canadian artists, as well as providing a wide range of educational programs for visitors of all ages. Learn more about the Art Centre here. Location The Algonquin Art Centre is located at km 20 of Highway 60.